Austin, TX, February 11, 2016	(Newswire.com) - ​​​The Texas Bar College congratulates Will M. Helixon on his recent membership in the College. The Texas Bar College, the only organization in the United States formed for this purpose, is an honorary society of lawyers, chartered by the Supreme Court of Texas in 1981, to recognize and encourage lawyers who maintain and enhance their professional skills and the quality of their service to the public by completing at least double the required hours of continuing legal education each year. The College also sponsors or otherwise assists in educational activities of significant merit and widespread relevance and applicability to the legal profession. Will Helixon recently formed the Law Office of Will M. Helixon, a “personal affairs” practice focusing on world-wide court-martial defense, military adverse administrative action defense, Texas and Kansas state felony criminal defense, defending families from the consequences of domestic violence and child abuse, and protecting hard-earned retirement by defending investors’ rights. Will is a graduate of the University of North Texas, where he was a collegiate debater and president of the student government, who received his law degree from South Texas College of Law in 1993. 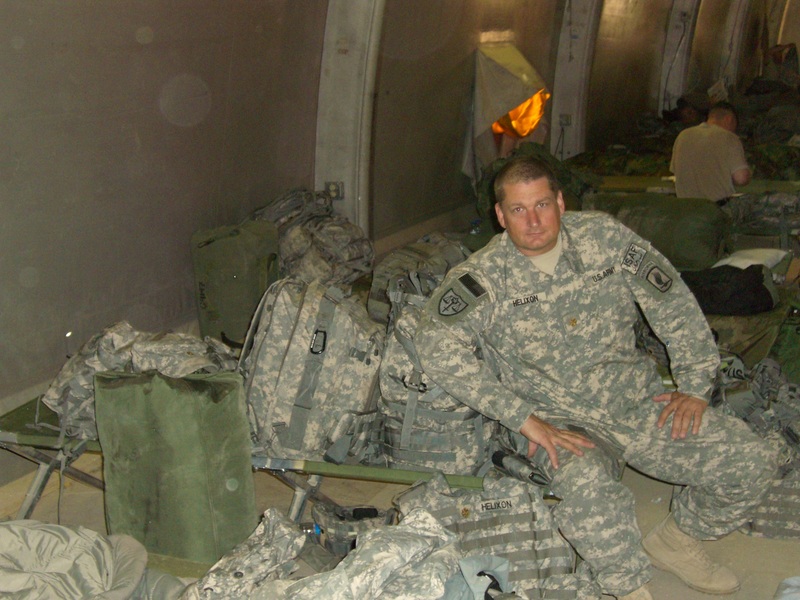 After practicing criminal defense law in Houston, Texas, for three years, Will joined the U.S. Army where he held a variety of criminal law jobs including trial counsel (prosecutor), senior trial counsel, senior defense counsel, chief of training for the Trial Defense Service (U.S. Army defense lawyers), and special victim prosecutor. Will was also selected for, trained and certified to be a military judge, although he resigned from the U.S. Army without serving in that capacity. Will earned his Masters of Law degree in military law, with a criminal law specialty, at the Judge Advocate General’s School on the campus of the University of Virginia in Charlottesville, Virginia, in 2006. During his military career, Will served both in the United States and overseas at the following locations: Fort Knox, KY; Fort Polk, LA; Bamberg, Germany; Hanau, Germany; Charlottesville, VA; Vicenza, Italy; Arlington, VA; Grafenwoehr, Germany, and Joint Base Lewis McChord, WA. In addition, Will served in many operational environments including the following: Soto Cano Air Base, Honduras; Taszar Air Base, Hungary; and Forward Operating Base Fenty in Jalalabad, Afghanistan. Finally, Will’s operational temporary duties took him to Sarajevo, Bosnia; Zagreb, Croatia; Baghdad, Iraq; and Kandahar, Afghanistan. Before opening his own “personal affairs” practice, Will served as the corporate counsel for VSR Financial Services, Inc., in Overland Park, KS, representing the firm in FINRA arbitrations and other securities disputes. 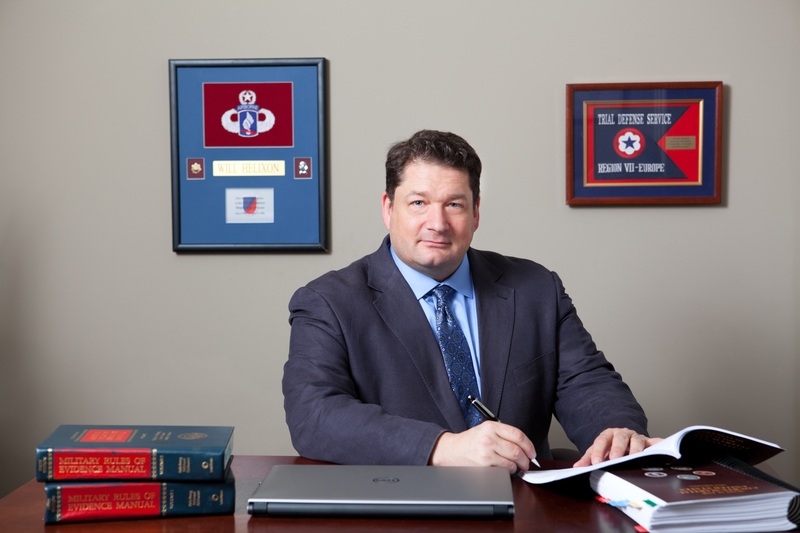 “I am honored and excited to be a member of the Texas Bar College and look forward to maintaining my unwavering commitment to continuing legal education” Helixon said. As a reservist in the U.S. Army, Will is frequently asked to train trial and defense counsel on various litigation subjects, including cross-examination, direct examination and closing arguments. “Legal education is a continuing process and should not be considered merely a State Bar requirement, but rather an ethical obligation of every lawyer to keep informed of the latest developments in their chosen area of practice” Helixon noted.